I've got a couple of questions for you see if you can answer correctly. What is the driest continent on Earth? 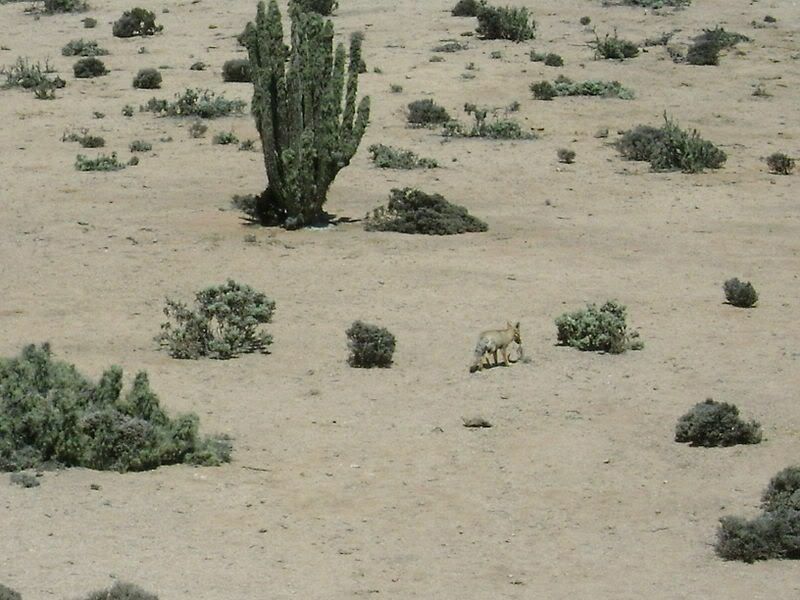 What is the driest single place on Earth? Now the answer to question 1 is NOT Australia (or Africa if anyone was thinking that)! 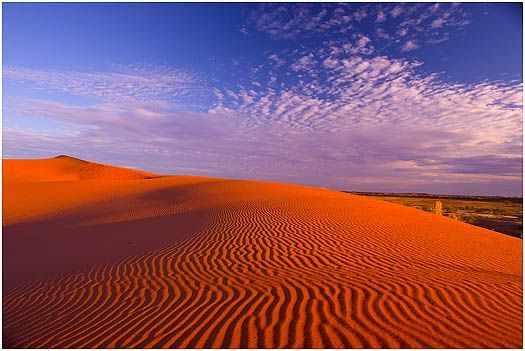 Australia is the driest inhabited continent with an average of about 500mm a year over the whole continent. That compares to the closest average of Asia with about 700mm. 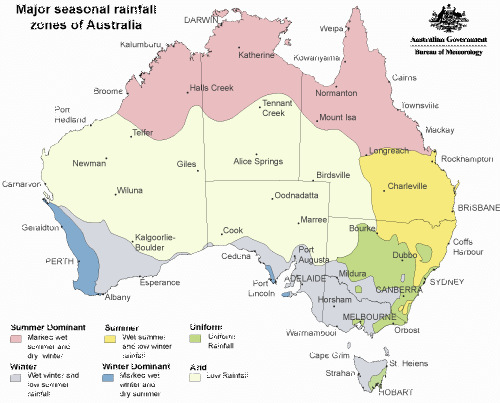 Showing the major rain zones in Australia I'm in the yellow area. But would you believe that last year most of the Eastern side of Australia was in flood? 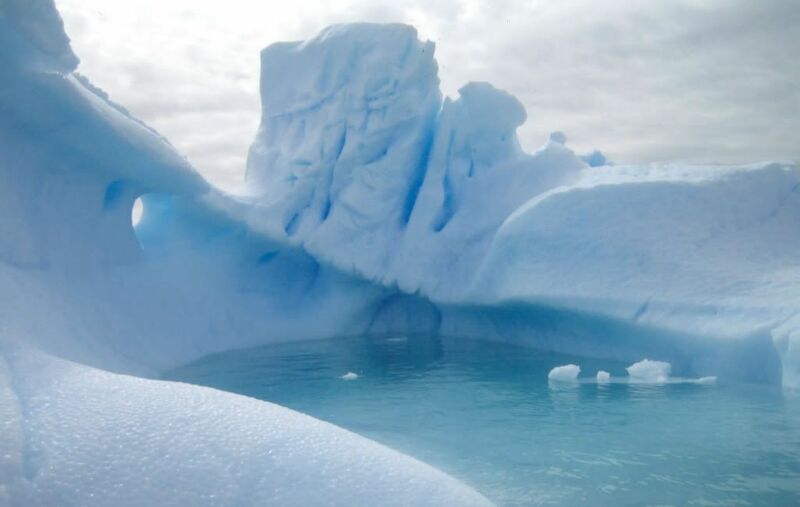 The driest continent on Earth is actually Antarctica with less than 200mm average rainfall each year. You wouldn't believe it would you? looking at these pictures with all that water and ice! 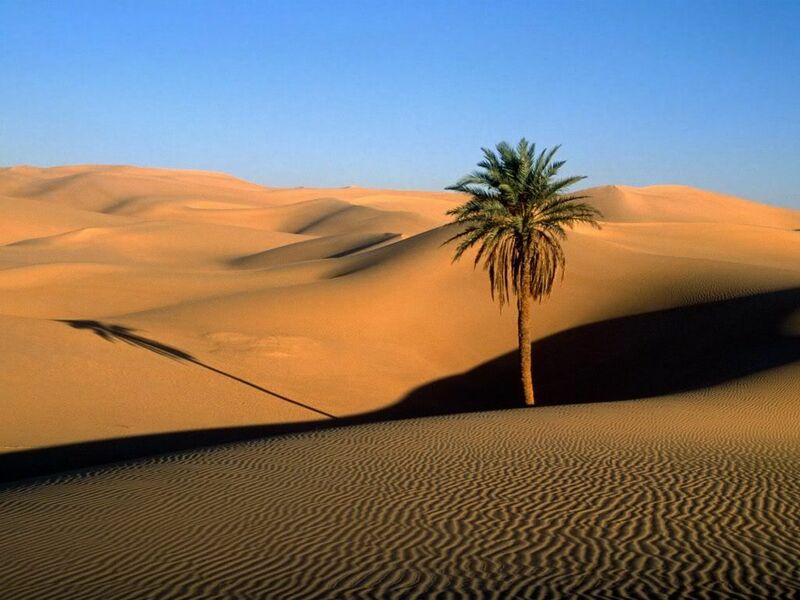 The driest single place on Earth is not the Sahara and isn't the Simpson Desert in Australia either. 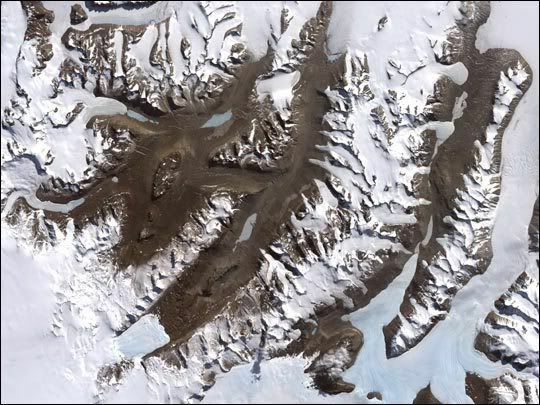 This place called Dry Valleys in Antarctica has not received rain for 2 million years! That's a long time to go without water! Outside of Antarctica the next driest place is Atacama Desert in Chile! It receives on average 1mm of rain a year. Not much water here at all! Now if you made it this far through my random facts can you answer this... what was your first answer to those questions? Before I randomly started looking I knew about Antarctica but I thought the driest single place would have been one of the deserts in Australia or the Sahara. I never expected a place in South America to be the driest place outside of Antarctica. And there ends my random thoughts. It's true... I am never too old to learn something new. 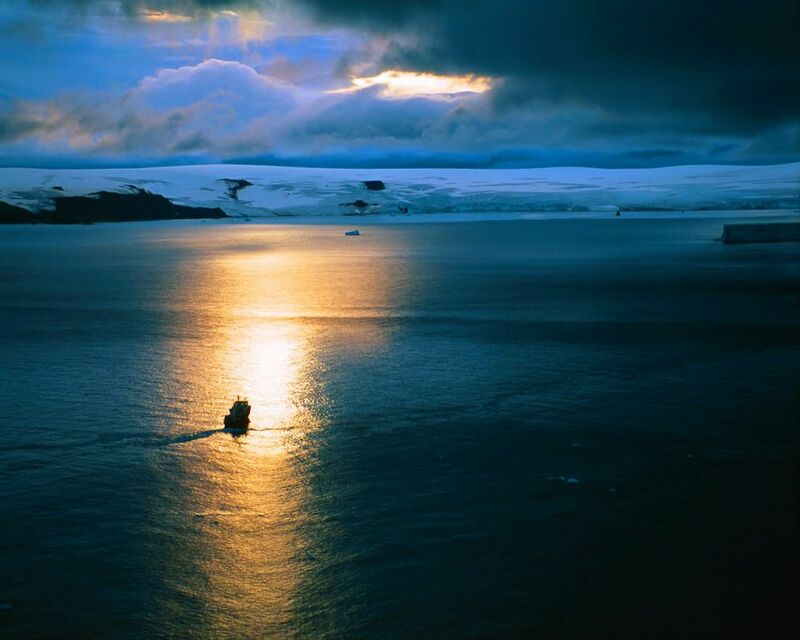 wow it is really very interesting..thank you for sharing..
Wow, I had NO idea. That's wonderful information and great pics.